I'm natural! 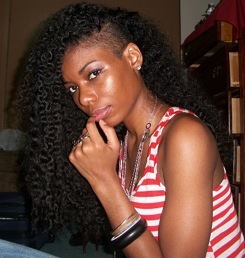 I will be natural for 2 years on February 16, 2011. I really can' t think of any. I did tons of research so I never really made any mistakes. I just wish I would have worn my hair "out" more after I did the big chop. I wore protective styles (mostly twists) to make sure my hair would grow. I wish I would have enjoyed rocking my 'fro when it was shorter. I co-wash my hair every two weeks. I only shampoo my hair every two months. I deep conditon my hair every time I wash it and seal it with an oil based product. I only use natural products and I sleep with a satin bonnet. 4) Do you have a HEALTHY BODY routine? Do your research on healthy hair care. 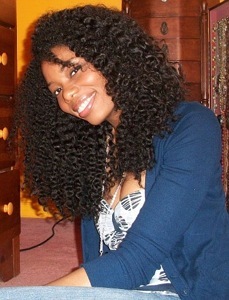 There is loads of information out there and do what you know you need to do in order to gain healthy hair. Stop making excuses as to why you can't stick with it. If healthy hair is something you want, make the necessary sacrafices to get it. Put away the flat iron and blow dryer and find healthy alternatives. 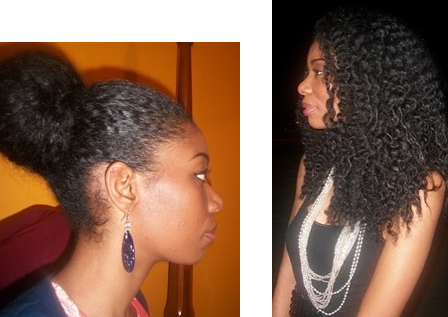 Healthy hair isn't just going to magically appear; you must put in work. I love, love, love your hair! Did you acheive that amount of growth in two years? Also, do you find that you get "itchy" by co-washing biweekly and only shampooing eom? Do you use alot of product on your hair? WOW! 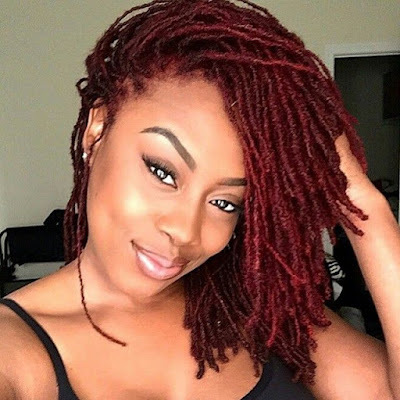 What hair type is she? Her twist out is perfect! Woohoo! I like Chime (aka Hair Crush!) Her hair is beautiful! I've seen her fotki. She never really BC according to those photos. She transitioned for a few years. so I am confused about the afro statement. None the less she has gorgeous hair. It is an inspiration. My understanding of BC doesn't necessarily mean to the scalp, she cut off more than 4 inches of hair after she transitioned so it was a lot shorter, still BSL but nevertheless way shorter than she is use to. She could have done a lot more style wise when it was shorter.